LawBreakers will be officially joining the eSports stage at DreamHack and TwitchCon 2017. 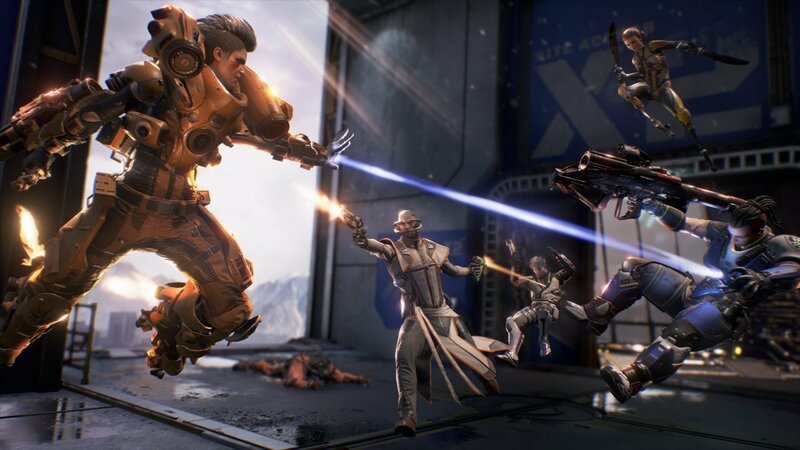 The inclusion of Cliff Bleszinski’s gravity-defying arena shooter in upcoming Esports events comes during possibly the darkest hour for LawBreakers, as earlier this afternoon a mere 10 players were online playing the recently released title according to Steam metrics. Hopefully the inclusion of the game at both the DreamsHack event in Denver and TwitchCon 2017 in Long Beach will help revitalize the waning player base. TwitchCon 2017 will host two separate LawBreakers events. The LawBreakers TwitchCon TwitchChallenge which will pit streamers against one another to see who is the best of the best, as well, LawBreakers will be taking over the Twitch Prime LAN room where attendees on the show floor can play and have the chance to earn cool prizes and swag. Liked this article and want to read more like it? Check out Jed Whitaker’s LawBreakers review and those interested in beefing up their PCs on a budget may want to check out our review of AMD’s Ryzen 3 processors.